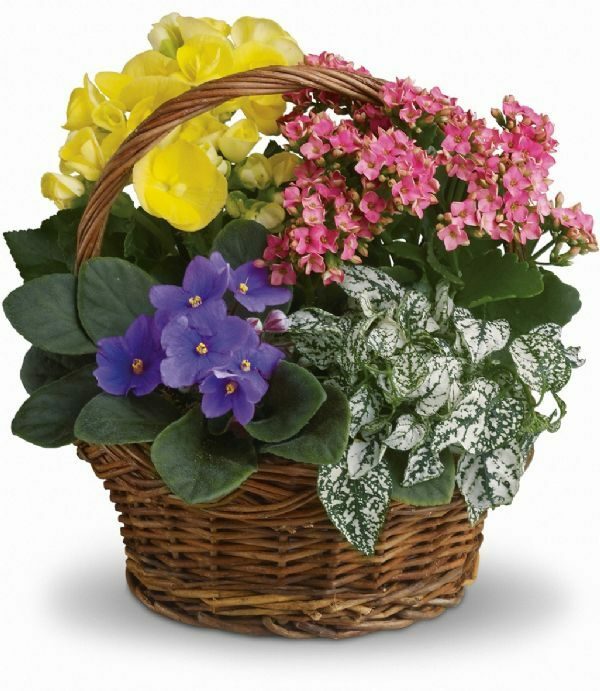 Flower Birth Month - Bunches Flower Co. - Know your flower birth month? 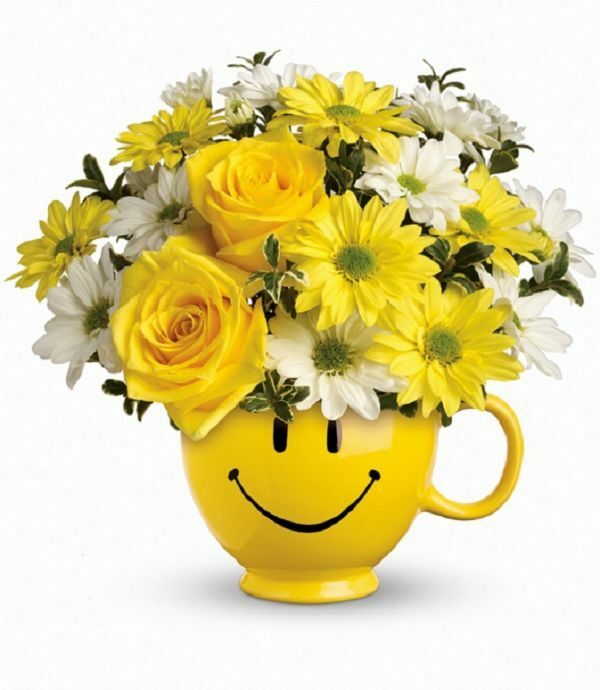 Did you know that every month has a birth flower and that, like birthstones, each one has special meaning? 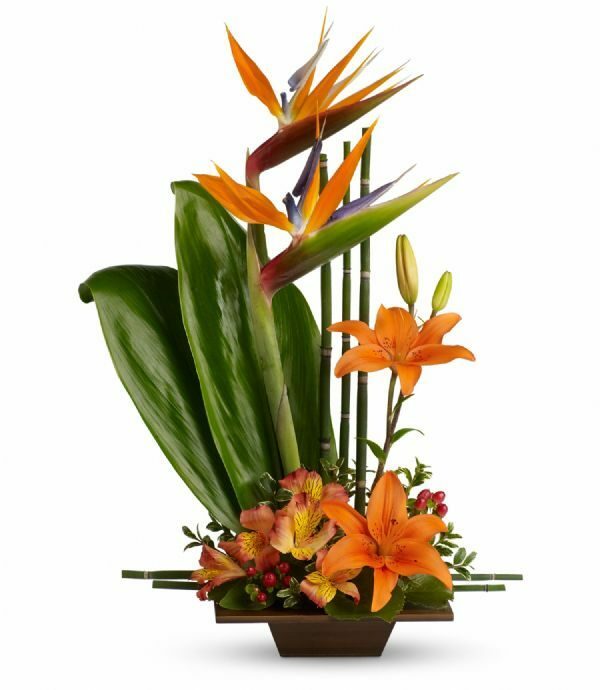 Like people, each birth flower is distinctive – filled with significance and wonderful stories. 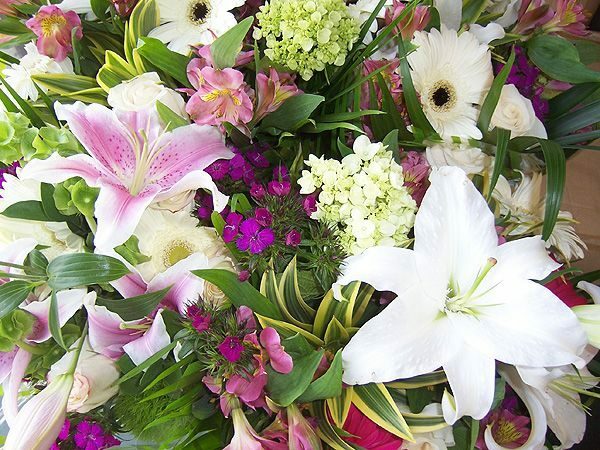 So whether you’re looking for a creative way to celebrate someone’s birthday, or you would like to add a personal touch to a flower arrangement for any occasion, our Birth Flower Guide will help you find out which flower is uniquely theirs. 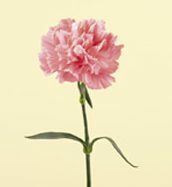 Representing pride, beauty, admiration and gratitude, the carnation’s lush, feathery petals retain a reputation for long-lasting beauty – an appropriate paradox for this first-month-of-the-year flower. 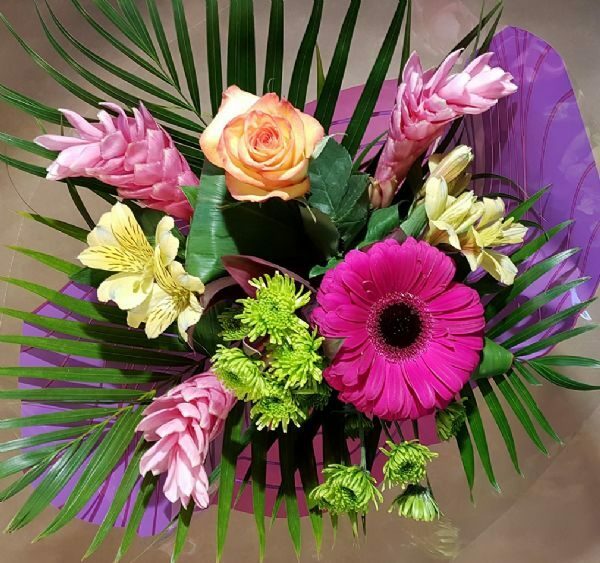 Originally from Asia, where they’ve been cultivated for the last 2,000 years, today this winter birth flower is available in a wide array of colours. With its majestic purple hues and slender stem, this dignified and graceful February birth flower dates back to Ancient Greece, when Iris, the messenger of the gods and the personification of the rainbow (the Greek word for Iris), acted as the link between heaven and earth. 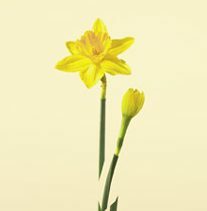 When the bright yellow daffodil pokes through late winter’s ground, it’s like a long-awaited friend returning home. 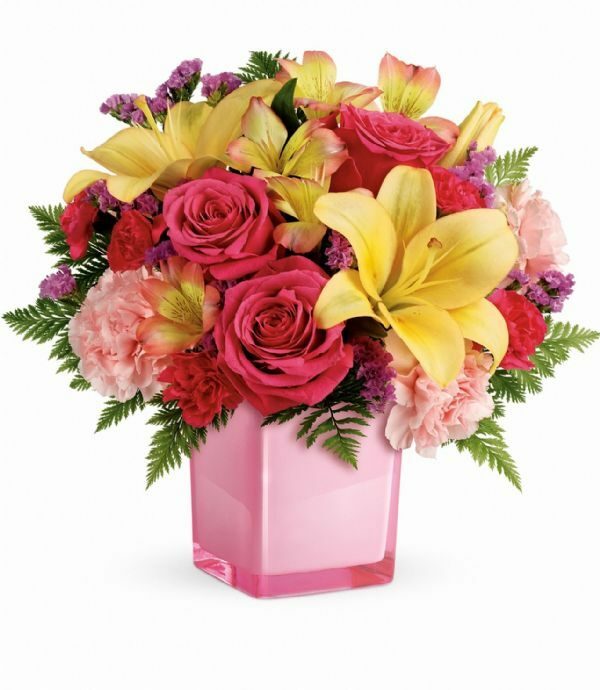 Symbolizing rebirth and new beginnings, particularly when presented in an abundant bouquet, daffodils promise happiness and joy. Legend has it that the daisy originated from a nymph who transformed herself into a charming but unassuming wildflower to escape unwanted attention. 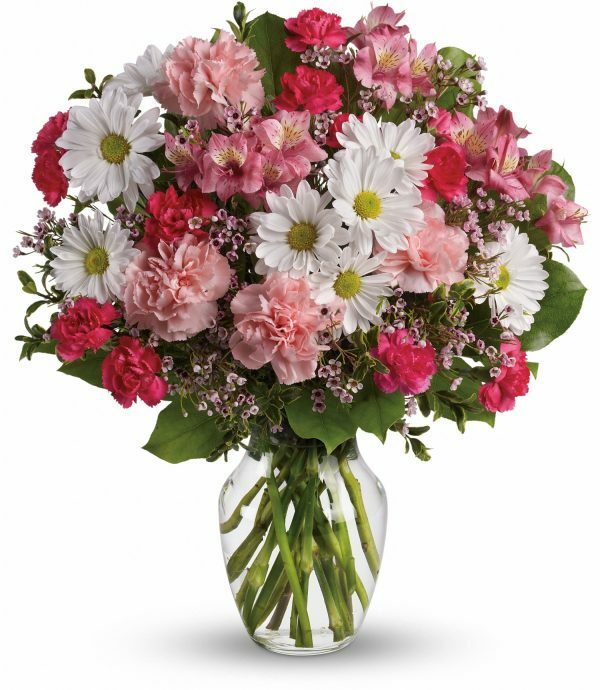 Epitomizing childlike joy and playfulness, the gerbera captures the essence of spring’s happy-go-lucky, forever-young attitude. 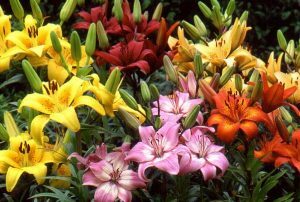 Lilies were so revered by the ancient Greeks that they believed they sprouted from the milk of Hera, the queen of the gods. 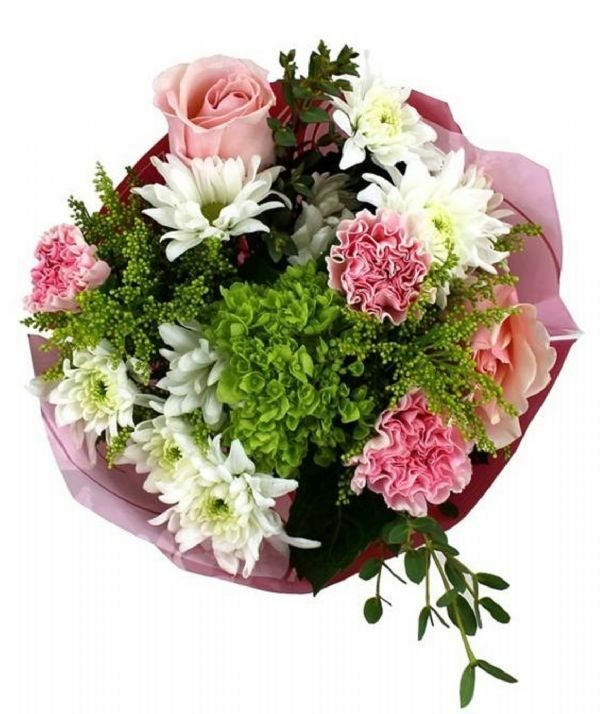 In the language of flowers, this May birth flower expresses purity of heart, majesty and honor. 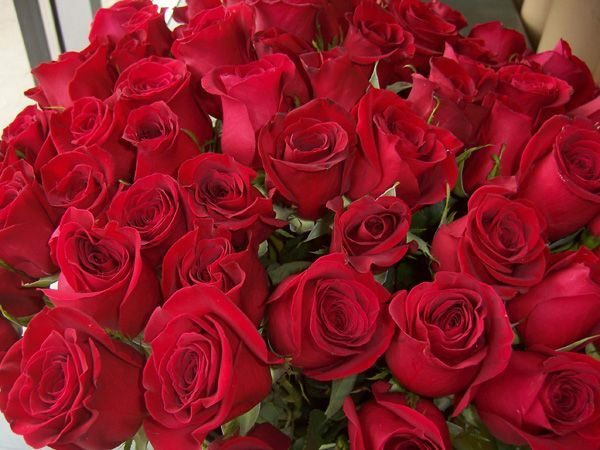 Long a symbol of love and passion, the rose is rich with history and meaning. Aphrodite, the Greek goddess of love, presented a rose to Eros, and Cleopatra lured Mark Antony with a room knee-deep in rose petals. 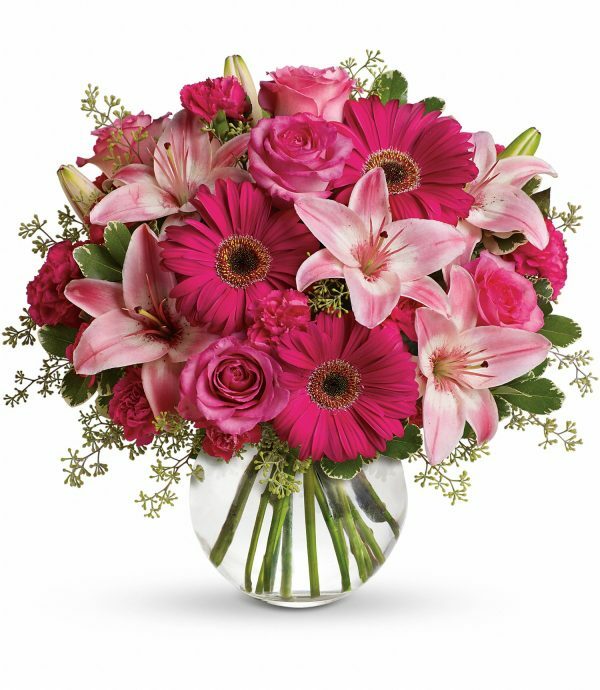 Though each color offers a distinct meaning – and the number of stems offers a singular message – this June birth flower signifies beauty and perfection. 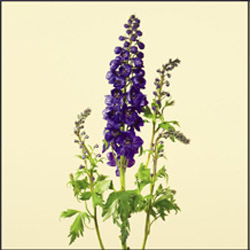 With its lush, dolphin-shaped flowers, the aptly named delphinium – or larkspur – symbolizes an open heart and ardent attachment. Also signifying a feeling of lightness and levity, the gentle hues of this summer birth flower give it a refreshing and distinctive natural beauty. 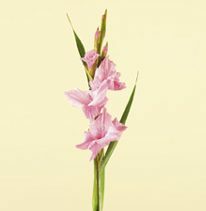 Gladiolus, the August birth flower, represents strength and moral integrity – not surprising when you consider that its name comes from the Latin word for sword, “gladius.” But its romantic flowers are capable of piercing a heart with their beauty – explaining why infatuation is another one of its meanings as well. With their lush texture, rich hues and wildflower beauty, it’s easy to see why asters have had a long association with magical powers. In ancient times, it was believed that when aster leaves burned, their perfume could drive away evil. Today, this autumn birth flower is known as a talisman of love and an enduring symbol of nature’s bounty. 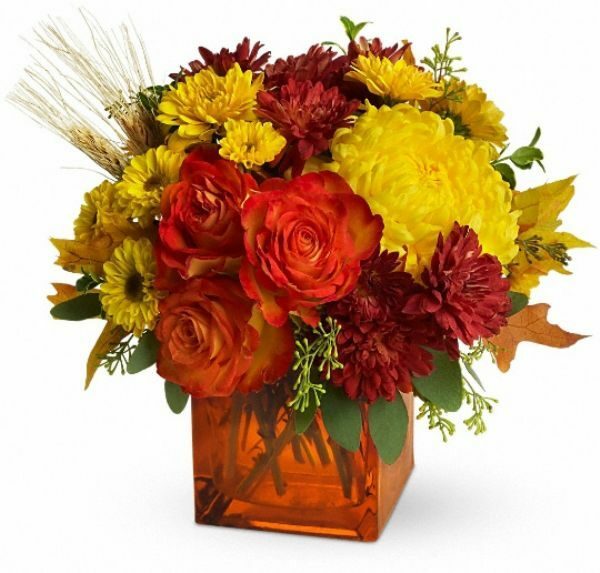 With their rich, autumn-colored hues, marigolds are the quintessential October birth flower. 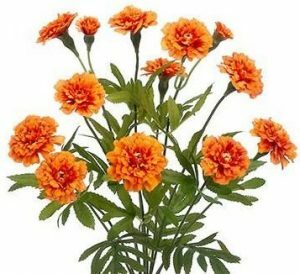 Early Christians called marigolds Mary’s Gold, and placed it by statues of the Virgin Mary. 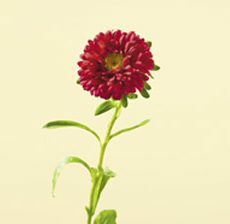 Brilliant and colorful, with a late-harvest warmth and a broad open bloom, marigolds signify affection and grace. 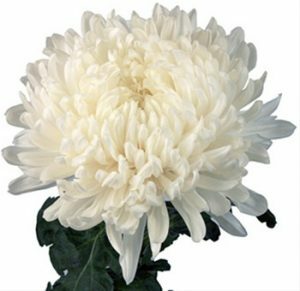 Chrysanthemums , a symbol of the sun, have held many noble positions in ancient cultures. Signifying optimism and happiness, it’s said that a single petal of this November birth flower placed at the bottom of a wine glass will encourage a long and healthy life. Also known as the Christmas flower, legend has it that poinsettias began as a humble weed. 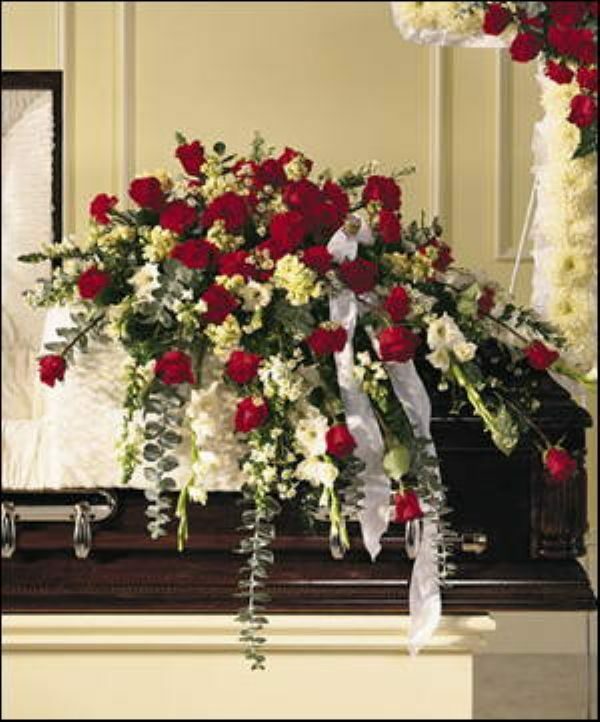 When a little girl – with no means for a grander gift – placed weeds on a church alter, they turned into brilliant red blooms. 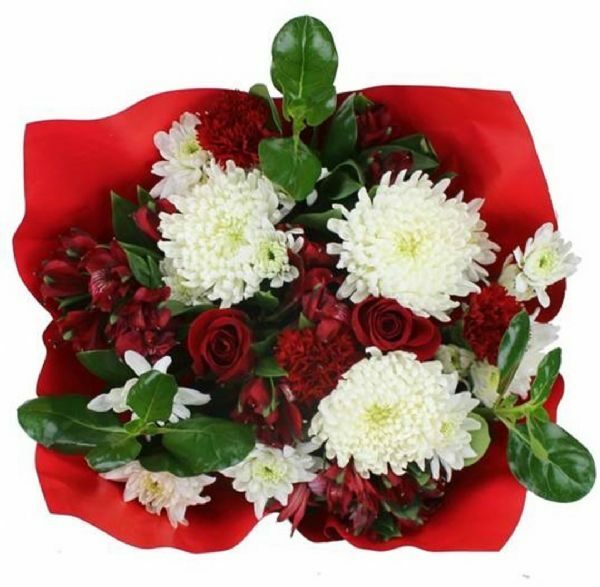 Symbolizing good cheer and merriment, this winter birth flower is a fitting tribute to December’s joyful celebrations.